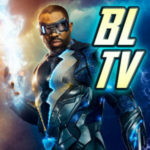 This comic is written by the producers of Arrow, and ties in to the continuity of the TV series. It also happens to be free! Did I mention Mike Grell did the cover? It’s a great read, and it makes me wish there was a monthly Arrow tie-in comic series. 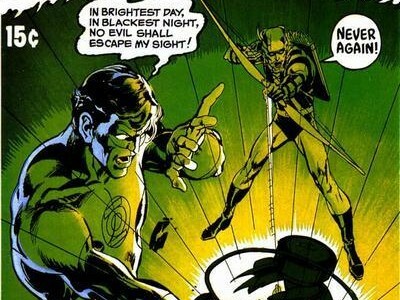 The Denny O’Neil/Neal Adams issues of Green Lantern/Green Arrow put the character on the map, with a fresh new design and relevant stories for the times. These comics were well ahead of their time, and, yes, Black Canary is also along for the ride fairly often, too. I was a bit excited to see that this series was available digitally; unfortunately, the issues DC has selected so far are only from “Zero Hour” through to issue #100. 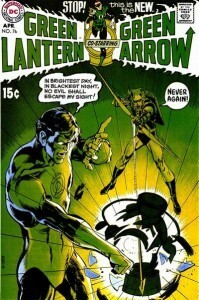 Mike Grell’s mature (and amazing) run doesn’t seem to be included. 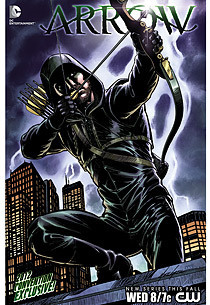 In these issues, Oliver Queen is older and has a son named Connor Hawke, who eventually takes the mantle of Green Arrow. Some good comics here but I hope the Grell issues are added eventually. 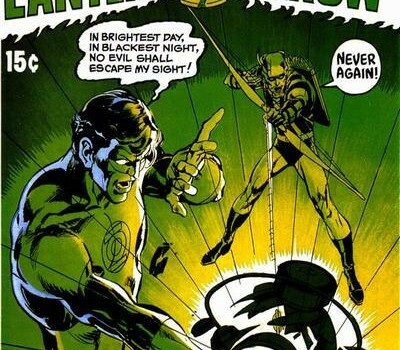 The Mike Grell issues of the regular series aren’t available, but Grell’s miniseries The Longbow Hunters – sporting a painted look and reinventing Oliver Queen & co. for a new generation – is, thankfully. This series is not for children, but it’s still a great read. 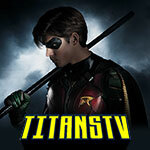 Thankfully, it looks like most of the third series – which began with acclaimed runs by Kevin Smith and Brad Meltzer – is available digitally. The early issues are definitely the highlights of this run. Sadly, the Green Arrow/Black Canary series, which featured some stories by Arrow’s Andrew Kreisberg, is not yet available digitally. It can be purchased in print, though, if you see below. A year before rebooting their entire line with the “New 52,” DC released this series, which was mostly in the aftermath of the “Blackest Night” storyline. Some really good stories and mysteries are here. The new Green Arrow series is in a new continuity, so you don’t need to have read anything else. This is the series that is currently ongoing. It might be more like the Smallville version of the character than what you’d see in Arrow. 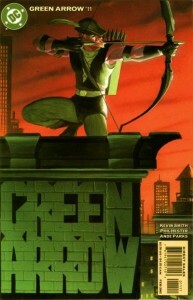 As mentioned before, there are a whole lot of Green Arrow comics that aren’t available digitally, but you can find them in print form at Amazon.com. Many you can also find in the “store” below. Happy reading!